Recorded live in 1977 at Decca Studio II and the Moody Blues' Threshold Studio with Crawler, the David Katz orchestra, Chas Hodges, Brian Gascoine and more. This is a studio album with songs I wrote and performed together with Mike Sheppard. Recorded at Marquee Studio and Regent's Park Studio in London with Phil Harding and Stephen Lipson producing. 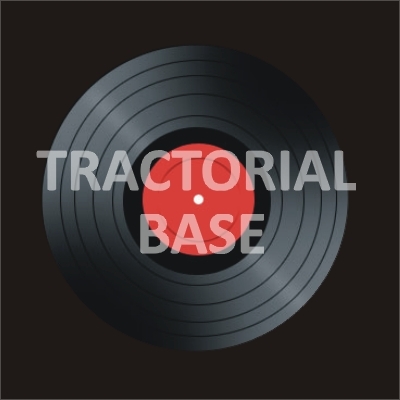 Recorded at various studios in London between 1978 and 1980, Tractorial Base is a collection of songs written by Steve Lipson, Mike Sheppard and myself. Songs inspired by the making of the film Rebel Without a Cause, the film itself, and the film's three stars — James Dean, Natalie Wood and Sal Mineo. A walk through the streets of 1980s Barcelona in the company of Bárbara Granados (accordion) and Jonathan Dykes (double bass). A stage musical based on the life of the Spanish poet Federico Garcia Lorca with a book by John Howlett and music by Theo Jaskolkowski. On this project I wrote the lyrics and sing on some tracks. A selection of songs from some of the plays I wrote the music for as well as tracks from the BBC Radio production of Maximum Credible Accident and the film The War Boys. These ELT songs from 1992 were written for the Cambridge English Course published by Cambridge University Press. The lyrics were written by Jonathan Dykes. 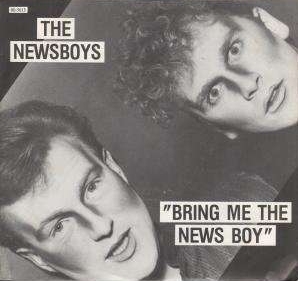 Lyrics and vocals on this 1980 single with Phil Harding & Ian Curnow. Released on RCA and SAM records. This album explores the first wave of openly gay songwriting from 1972 up to 1981. It includes Dreamboy from Living in the Shadow of a Downtown Movie Show. Released by Chapter Music in 2012. Celebrating London's forgotten musicals, this album brings together over 20 unique 'lost' West End productions and includes Running out of Time from Dean.